On June 30, 1891, Rev. H.S. 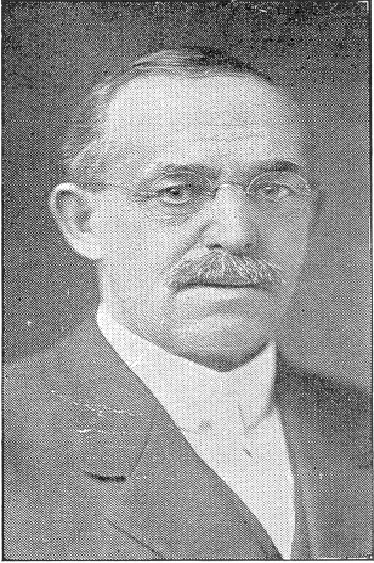 Kidd was called as the first resident pastor. His labors increased the interest of the church to a great extent. The second pastor was Rev. William Burlew, who labored from November 1892, to November 1894. Rev. William Crowell followed as pastor from April 1895, until January 30, 1899. Fifty-five persons were baptized during his ministry . The fourth pastor was Rev. Enoch Fullaway, from April 1899, to October 1903. Rev. H.S. Kidd then returned for a second time in November 1903, and closed his pastorate in November of 1906. He proved that a pastor can have a successful ministry the second time around at the same church. The sixth pastor, Rev. I.S. Hankins, came from March 7, 1907, to May 31, 1914. He was the first pastor who stayed a period of over seven years. He was known as the Historian pastor, as he wrote the history of Quinton Baptist Church. He labored by manual work in erecting a shaft and enclosing it with an iron fence, reclaiming and preserving the site of the first Baptist Church of the county, located at Mill Hollow. The seventh pastor was Rev. Linwood Berry, beginning on July 31, 1914, and closing on November 5, 1916. The eighth pastor was Rev. Daniel Jones who began on January 1, 1917, and died on October 12, 1918. Having ill health, he was granted a leave of absence several months prior to his death, and Rev. Eric Olsterle acted as pulpit supply beginning on September 15, 1918. He later was called as a regular pastor and became the ninth pastor on December 29, 1918, and stayed until April 18, 1920. He was the boy pastor of the church, and his short pastorate won him many friends. His resignation was accepted with much regret. Rev. H.S. Kidd returned for the third time, as our tenth pastor, which was indeed a rare occurrence in any church. He began on June 6, 1920, and left on June 11, 1922. The eleventh pastor was Rev. George W. Ballas who served from October 1, 1922, until February 25, 1923. Rev. Frank Parley acted as a pulpit supply pastor from April 8, 1923 to November 1, 1923. The twelfth pastor, Rev. P.W. Randall, started April 6, 1924, and resigned April3, 1927, leaving June 26, 1927. The thirteenth pastor, Rev. O.M. 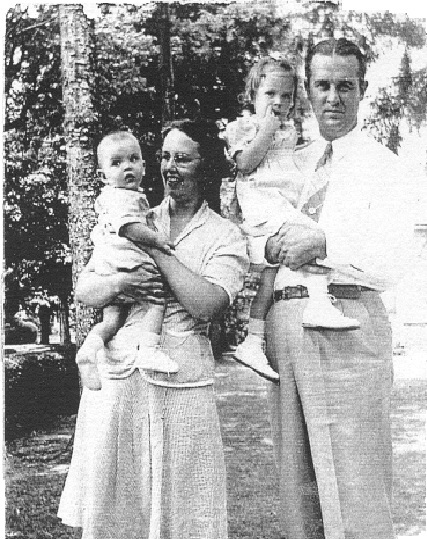 Moore began his ministry at QBC on August 21, 1927, and left on November 24, 1929 to accept a pastorate at the Baptist Church in Bessemer, Alabama. The Matrons Class was organized in June of 1929 with five members and by October had seventeen members. The fourteenth pastor was Rev. Garth C. Koch, beginning January 25, 1931, and leaving on June 30, 1932. The sixteenth pastor, Rev. 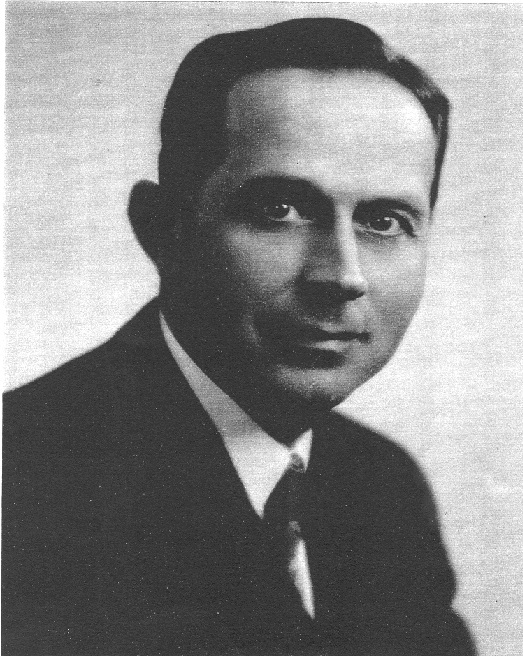 Max W. Morgan, began his pastorate May 19, 1940, at a salary of twenty dollars a week, and he left on March 2, 1942, with a salary of thirty dollars a week plus a ten dollar monthly expense account. During Rev. Morgan's ministry, the church began to burst into full bloom. The present sanctuary was painted and the painting over the baptistry (now in the fellowship hall) was placed there. Venetian blinds were installed at the windows, a new heater was installed in the parsonage, and new carpet was installed in the sanctuary .Rev. Morgan left behind many friends. A list of accomplishments during his pastorate are: in 1939 (the year prior to his coming) the missionary contributions for the church amounted to $89.79; in 1942, contributions reached approximately $470.00 before the last two months of the year. Total income in 1939 was $1,418.45; in 1941, it was $4,128.19. It is also interesting to note that more than one-fifth of the membership in the church in 1942 were received into the church during his ministry, with thirty-eight new members having come during his time. Over $2,000.00 was spent on improvements in the church building and parsonage. The church was free from debt during his ministry. The seventeenth pastor was Rev. George Smith who served from May 17, 1942, until December 29, 1946. During Rev. Smith's ministry, a new addition was added onto the old church for the purpose of making room for the Primary Department. This was done in October of 1944. In 1945, the annual mission giving was $300.00. Rev. Paul Moyer, our eighteenth pastor, followed on June 1, 1947, and left in November, 1952, to go to Park Bible Baptist Church. During Rev. Moyer's ministry, a Hammond Organ was purchased in 1949. Sunday School rooms were made in the basement of the old church in 1952. A Radio Gospel Light Broadcast was started over Station WSNJ in November of 1949. Rev. Moyer stirred interest in Youth for Christ activities. Our nineteenth pastor, Rev. Alfred J. Black, began in December of 1952. He left. in 1956. During Rev. Black's ministry, it was decided by a group in the church that Quinton Baptist Church should withdraw from the Northern Baptist Convention (American Baptist) and in 1953, this action was taken. 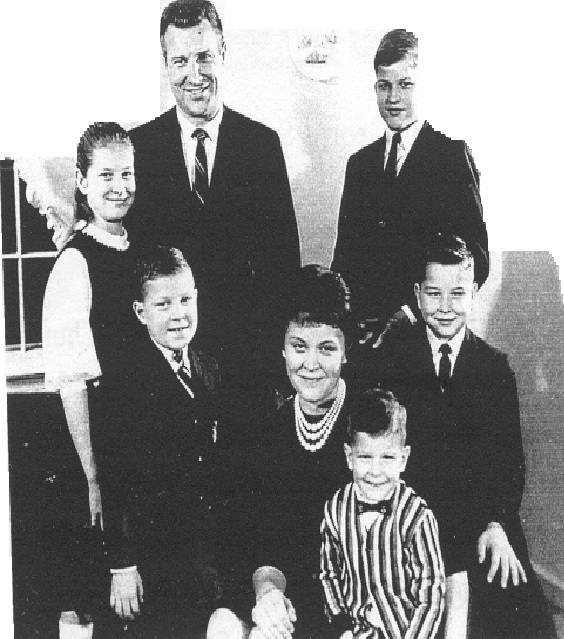 A youth church was organized in September of 1954, with Mardean Moyer as the youth pastor. The twentieth pastor, Rev. 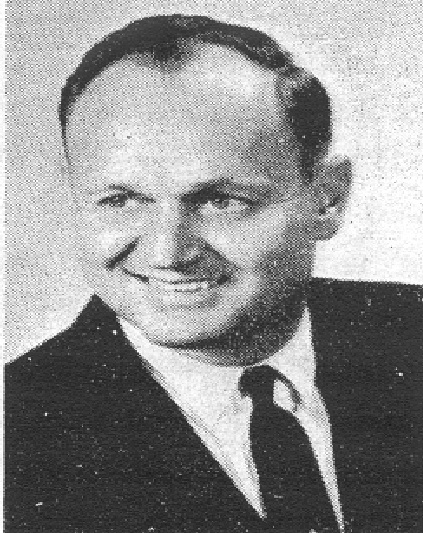 Norman Sweeting, had a ministry at Quinton Baptist Church from October of 1956 to May of 1960. During this time, the mission outlook increased to a point in 1956 of $8,169.58 for mission work. Also, a new carpet was installed in the sanctuary. Rev. Sweeting was another dynamic pastor who built a work to the glory of God, doing much to unite the people. The church sanctuary was altered and a new Sunday School wing was added during his ministry. Our twenty-first pastor was Rev. 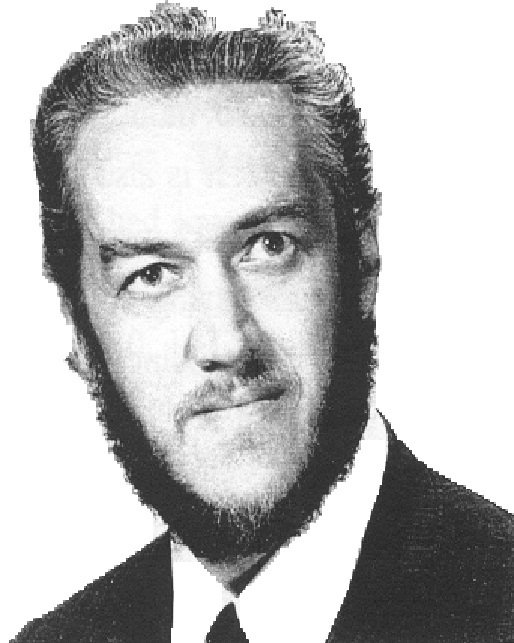 Daniel Parr, who came to QBC on October 16, 1960. Our missionary giving was $13,376.66 in 1964, and the church membership was over 200. During the ministry of Pastor Parr, Boys Brigade and Pioneer Girls ministries were started (1961). Release Time classes started in 1963, giving a witness in the schools. Rev. Parr's ministry continued until 1967. Rev. 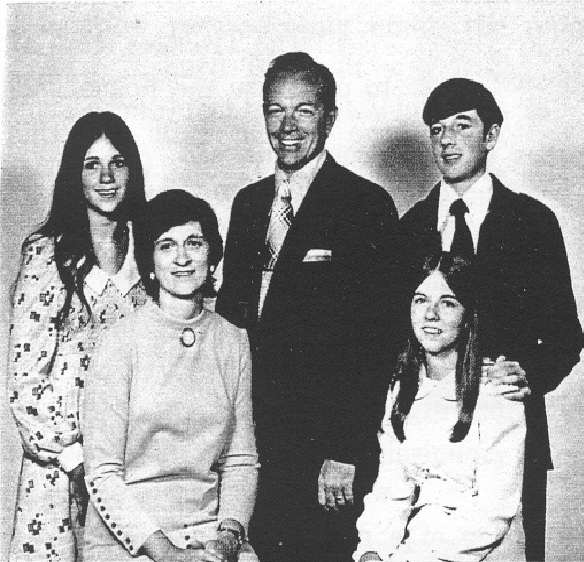 Charlie Burdan, the twenty-second pastor, was called to Quinton Baptist in October 1968. During his ministry, the congregation voted to establish a Building Committee and to be involved in a building program. However, in September 1971, plans were discontinued when a vote indicated that the congregation was not of a mind to proceed. Our Church Constitution and Bylaws were reviewed, with revisions being presented for a vote and a draft made ready for printing. Our church membership was reviewed and updated. A new organ and piano were dedicated on September 29, 1969. New carpet, pulpit furniture and pews were purchased for the sanctuary. 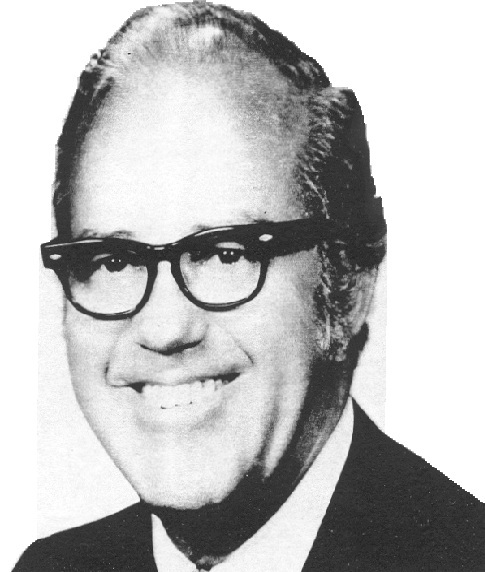 On September, 27, 1972, Pastor Burdan was authorized by the Boards to take the necessary time needed to candidate and seek the Lord's leading. He resigned October 28, 1973. Rev. Harry Fletcher, our twenty-third pastor, came to Quinton Baptist in May 1974. During his pastorate, the tape ministry to shut-ins was initiated, along with our church library, and we continued to seek expansion of our facilities. The Trustees were authorized to purchase the house and land on the Salem side of the church building and the land at the rear of the church building, with settlement held in December 1977. This house was subsequently sold and moved to land purchased from the church on Route 49. In May 1978, the trustees were authorized to act as a Building Committee to pursue construction of a new building and fellowship hall. After experiencing setbacks with earlier plans and financial proposals, in April 1980, a model of a proposed new building, together with floor plans, were available to the congregation through the efforts of Mr. John Bradway, working with our Building Committee. The church was to act as its own general contractor, with two of our church members (Mr. Jack Ballenger and Mr. Elwood Smith) acting as on-the-job superintendents. We entered into a $160,000.00 Bond Program to help finance the building, which was to cost approximately $250,000.00. The ground breaking was October 19, 1980, and God permitted us to meet in our new sanctuary on Easter Sunday 1981. The Dedication Sunday Service was held May 31, 1981, with the voices of those in attendance singing "How Great Thou Art." In 1984, the sanctuary floor in the old building was leveled, for use as a fellowship hall, and in 1986, a kitchen was installed. Other necessary renovations and repairs were also completed. 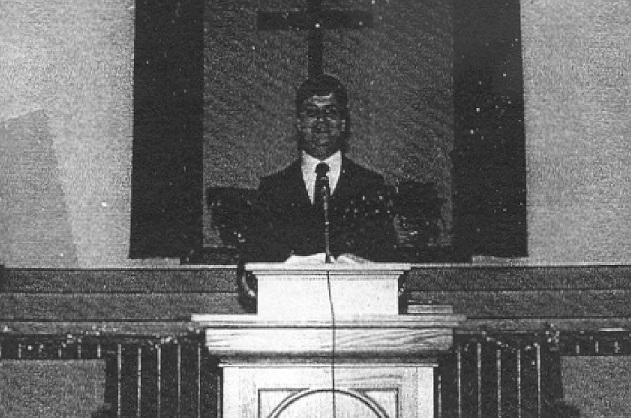 Pastor Fletcher accepted a call to another church in August 1988. Our twenty-fourth pastor was Rev. Joseph Mayhew, who came to Quinton Baptist in May 1989. On March 4, 1990, the combined boards called a meeting to ask for his resignation. A split in the congregation subsequentiy developed and, in April 1990, many members chose to leave and hold services at another location, incorporating under the name of Fellowship Baptist Church. Rev. 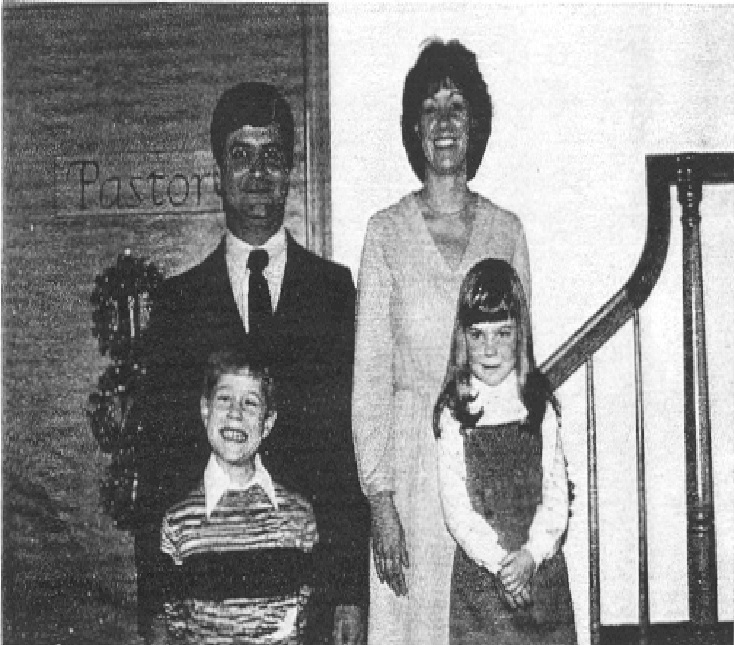 Richard Brennan was called as their full-time Pastor. Quinton Baptist continued to hold weekly services. Following Rev. 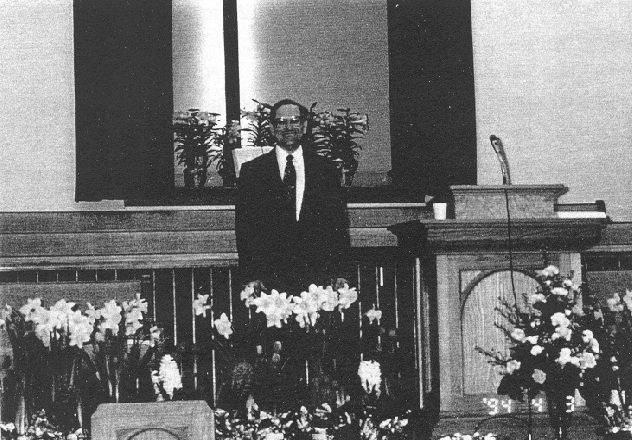 Mayhew's departure to accept another pastorate, the two congregations reunited as Quinton Baptist Church on September 29, 1993, with Rev. Richard Brennan becoming the twenty-fifth and current pastor. New officers were elected at the first meeting of the two congregations, with a new Constitution, Bylaws and Covenant being accepted as amended. We have seen our Youth Groups grow and, several of our young people have been involved in short-term missionary service, both here in Salem County and in other counties. The name of Quinton Baptist Church is still in effect, as started in 1890, one hundred and seven years ago, and its location remains the same.